In January, Hill became one of seven artists chosen to be part of the city of Boston’s annual Artists-in-Residence (AIR) program. The artists received funding to work on critical issues with departments of local government, engage the community and create relevant work. Since then, she has been fully absorbed in the dynamic, unpredictable work of the community-engaged artist. 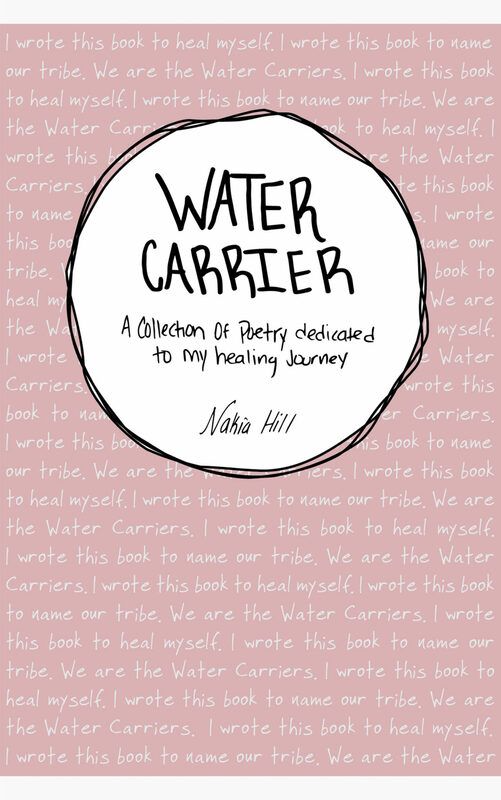 As part of the residency, she self-published her first book of poems, “Water Carrier,” in October. And she’s preparing two publications that honor the resilience of Boston women of color. For her, a first step toward applying artistic processes to public policy was to draw on what she calls a “horrible” experience in one of her first jobs out of grad school. “I made mistakes,” she admits, but describes being fired abruptly without due process. She decided to dig deeper into the experiences of women in the workplace, working with the city to put out a survey designed to collect women’s stories. Soon, Hill realized the need to expand on these narratives. Their stories, including an impacting narrative of one woman’s bus journey from Alabama to Boston in the 1960s as a teenager alone with her infant nephew, will be included in an intergenerational anthology titled “I Still Did It.” The youngest participants chose the title, and the book features the writing of girls ages 10 to women up to 88 years old. It’s scheduled to be published next month. It’s no coincidence that Hill has chosen to make an impact by supporting women to write expressively and creating a platform for their stories. She knows firsthand how transformative this can be. When she was a junior at New Mission High School (then in Mission Hill but now in Hyde Park) her teacher Warren Hynes started the school’s first newspaper. It published her first article and the experience was foundational. “That was the first time I was like, man, I knew I wanted to be in education but I knew that there was this thing with writing,” she says. “And seeing my name in print and that byline just made it real for me and it was empowering...” Hill went on to earn two journalism degrees and work as a radio host, podcast producer, reporter, editor and freelance music writer. 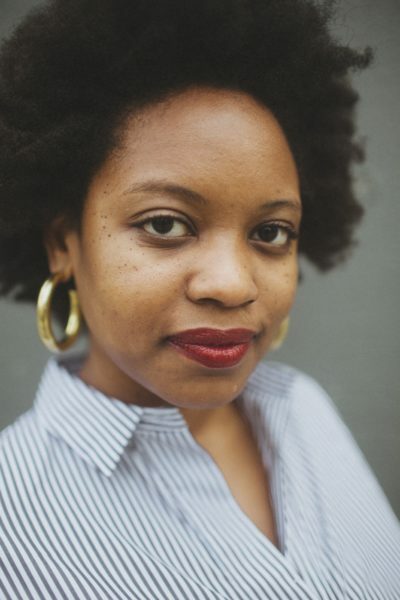 At 826 Boston since 2014, she currently works with Boston Public Schools to create welcoming, creativity-conducive Writers’ Rooms at traditionally underserved K-12 schools, supporting both teachers and students around writing and literacy. She also launches some of 826’s gloriously professional anthologies of student work. Now 33, Hill’s decision to complete and self-publish “Water Carrier,” a book of 33 of her own intensely personal poems, some that she first wrote as a teenager, came directly out of her community-engaged work. “A lot of the women [in my workshops] were really hesitant about telling their stories,” she says, “because they wanted to keep things private and didn’t want to tap into ... the adversities they faced because it was a lot of trauma.” Finally she realized, as “a stranger going into their space,” how could she ask them to trust her with their painful stories without, in turn, sharing her own? Hill wants community authors to feel valued, “like their stories will live on forever.” She plans to make “Water Carrier” and “I Still Did It" available in every single Boston Public Library branch by the spring. A third book still in the works, featuring interviews with 50 of Boston's Most Resilient Women (“politicians, artists, activists, and phenomenal everyday women of color”) will be released in March 2019.